Based on feedback from our last email everyone is off to a wonderful start in 2019 and excited about BRBS 21 which is fantastic! A beautiful lakeside getaway, The Ridges Resort - “Where Mountain Meets Modern”, is located in the North Georgia Mountains. Our host features recently renovated lodge guest rooms along with 1, 2 and 3 Bedroom villas all set to serene views of Lake Chatuge and the Blue Ridge Mountains (staying true to the BR portion of our initialism). With this location we have a plethora of new areas and activities to explore in 2019 and beyond. While the schedule is not YET finalized, know our format will remain similar to years past. BRBS, as we know, is about the people and fellowship along the way more than the “things we do” (but some exciting ones are planned!). That said, now is time to reserve your room for 2019. Wait, where are we going again? What room options are available for 2019? The resort is open 24 hours a day so call back if busy. Check out is 11AM, Check In 4-6PM - best to call outside of those times for fastest service! First come… first serve for room choice! The Ridges will keep a very detailed waitlist, if need be, while the reservation influx dust settles. In the unlikely event you are waitlisted, please be patient. 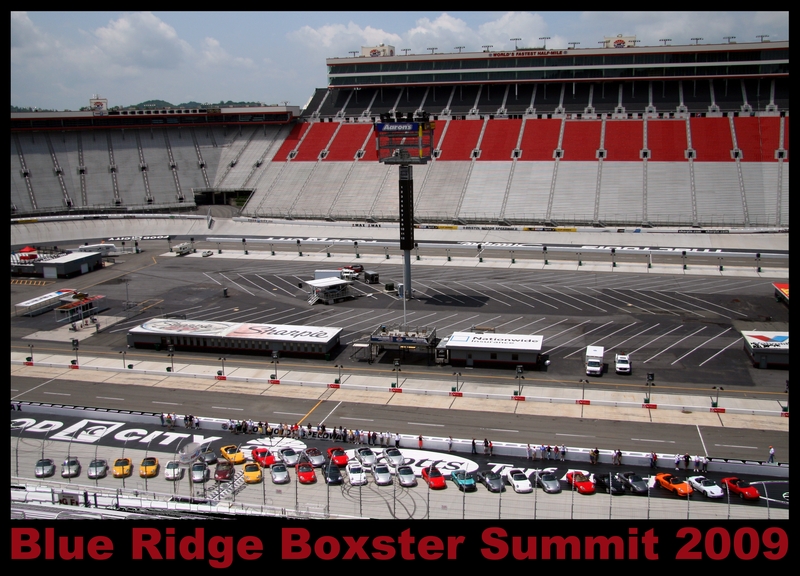 We have arranged for nearby alternative accommodations if absolutely necessary but are filling The Ridges Resort first. Then and only then will overflow be directed to alternates. Please do not book any outside arrangements on your own as most will require non-refundable deposits. Then, when space opens for you at The Ridges we will not be able to assist you in transferring w/o penalty. IF you definitely cannot or will not attend BRBS 21 please notify us. We’ll remove you from the 2019 list and plug you back in for 2020. What else can you tell me about the new venue? Located in Young Harris, GA, we’ll be perched on the shores of beautiful Lake Chatuge in the Blue Ridge Mountains (Appalachian Mountains). Towns County Georgia is home to both Young Harris & Hiawassee, GA. Nearby Brasstown Bald is the highest land point in the entire state of Georgia. On a clear day from the peak, 360-degree views allow you to see four states: Georgia, North Carolina, South Carolina & Tennessee. Travel-wise The Ridges Resort is about 2 1/2 hours north-northeast of Atlanta, GA, 2 1/2 hours south of Knoxville, TN and 2 hours southwest from Asheville, NC. Aside from the spectacular Blue Ridge Mountains and fun features we’ve grown to love (waterfalls, hiking, great roads) we’ll also have a lake, Lake Chatuge, in our backyard. And with that all the water-sports and activities you care to enjoy. Maybe the first BRBS fishing tournament? 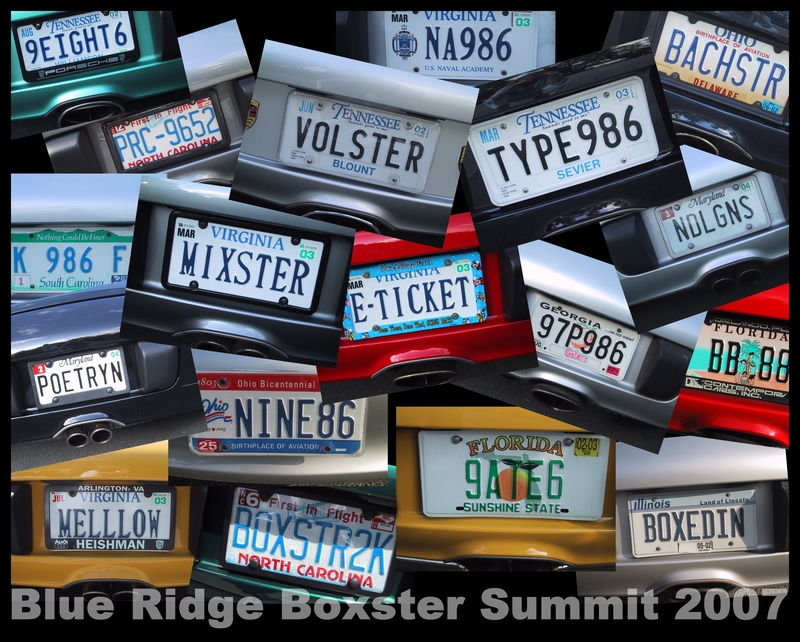 Plus, Tail of the Dragon is close for those who’ve never or would like to again, Helen, GA (Bavaria in the Blue Ridge Mtns), Dahlonega, GA and much much more. When will BRBS Registration open? Soon, very soon. We’ve purposely NOT updated the website with any info in order to give BRBS veteran enthusiasts first choice. Shortly though we will post this information along w/ a general schedule and open up pre-registration. We anticipate having the final schedule, pricing, etc. ready around March 1, 2019… but again don’t let that hold you back reserving a room now. The event registration fee will also be posted as we finalize arrangements with the various vendors. We look forward to seeing you at BRBS 21!